Just Drama Based Training works with clients of all shapes and sizes. From global leaders in the energy sector, through to the NHS, we deliver the same attention to detail, immersing ourselves in the organisation's culture and providing a customised training solution. Complex organisations require a training provider that can listen and respond creatively and efficiently to a broad & demanding range of requirements. Our reliable and consistent and proactive approach to client relationships has made us the preferred ‘in house’ drama based trainer for major organisations such as Centrica Energy. • Tradesafe Annual Conferences delivering dramatic and interactive vehicles to explore the consequences of risk-taking and decision making in the light of new regulations in the industry. 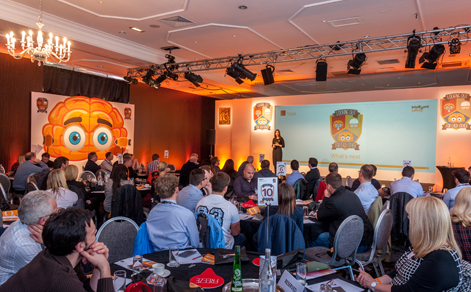 • Generation Safe – a site specific high impact culture changing event attended over 12 months by more than 400 cross business sector participants. Devised and developed in partnership with CE consultant I O Thompson and Red Lodge Events. • 2013 “Don’t Walk By Labs” safety conversation skills workshops delivered exclusively by Just become a core element of CE’s mandatory Ignite induction programme. If you want to develop an open and honest culture in your organization, you need to nurture positive behaviour and encourage your workforce to want to make a difference. ""Collaborating with Juice DBT to create the bullying and harassment Intervention training for CDDFT was a refreshing experience. They were professional in their approach and exceeded my expectations when it came to both the writing of the material and the delivery of the training sessions."" Following a consultation phase with employees of The Trust, Just developed and delivered bespoke scenarios and practise situations, for ‘open to all ‘ half day training events and full day ‘department-specific’ sessions. 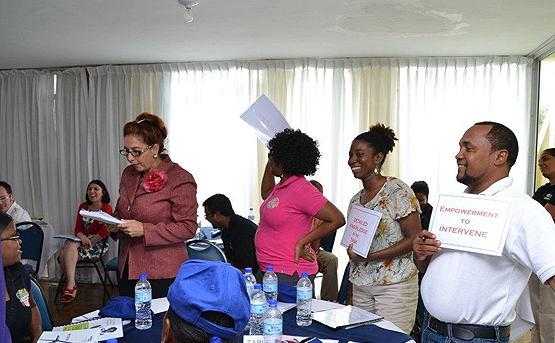 172 staff participated in the experiential workshops. Attendance for open workshops was self-elective – extra sessions were scheduled due to higher than anticipated demand. Train the Trainer Programme Just developed a training resource – comprising facilitator guide and an interactive filmed resource – for the CDDFT training department. In-house trainers experienced “Train the Trainer” workshops led by Just which offered support and necessary skills to deliver ongoing two hour awareness sessions for employees. Establishing a single, positive safety culture whilst developing an understanding of human limitations and creating a culture of ‘looking out for each other’ was a tall order. In 2013 Just were able to respond to TAQA’s challenge by delivering their company wide change programme “Intelligent Safety-Looking Out for each Other” to over 2,500 employees. Just DBT mobilized teams of 10 actor/facilitators per half day session thus enabling participants to receive invaluable practise in safety dialogue by having ‘live’ safety conversation with one of our actors in role. The practise conversations took place in the purpose built ‘conversation stations’, spaces that created the ‘feel’ of the real environment where safety dialogues may takes place. 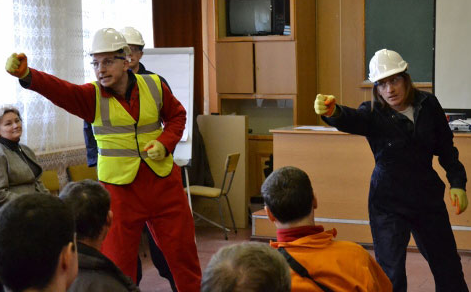 The Art of Effective safety Conversations – An interactive training DVD with three short films based on and offshore depicting the ‘how to’ of safety dialogue. Just provide 6 experienced actors to film the scenarios in collaboration with Scorch London Production Company. In 2003, Kate Cowie – member of the NTL Institute for Applied Behavioural Science founded The ChaosGame; a practice of international organisational consultants who specialise in helping organisational leaders implement strategic change solutions in response to rapidly shifting and increasingly chaotic conditions. ""Now that the Lean waves are all over, I want to take a minute to thank you for all the work you and the Juice team have done for us in the area of Change Management and Clear Messages during these two difficult years. Your combined expertise has brought enormous added value to what we’ve offered our managers and employees, and your flexibility and continuous effort for improving the content and approach have been highly appreciated. I am really looking forward to continuing to work with you on our Communication and other programmes!"" Just DBT are pleased that we continue to play an important role (no pun intended) in the practice 5 years on, assisting Kate in creating the drama based experiential elements of her learning programmes for leaders, teams and organisations. Huntsman Tioxide’s 2013 Chemical Industry Association’s Award Winning ENGAGE behavioural safety programme. We continue to maintain the momentum and support the ongoing development of ENGAGE with regular drama based skills workshops for operatives and senior leaders. Client requirements change over time and often at short notice .At Just we are ready keep asking the right questions, keep listening, actively, to your answers and keep developing and improving the interactive training solutions that you need. ""We can justifiably feel proud of this award which was made possible by the dedication and focused efforts of the entire project team that has successfully established a vigorous behavior-based Safe work culture at SMOE (Singapore), Kvaerner (Verdal), Semco (Esbjerg), Aibel (Forus) and BGR (Buøy)." In 2004 Alice & Jacqui were working as independent facilitators supporting the delivery of Conocophillip’s innovative Personal Safety Involvement initiative developed by the workforce in 2003. Since 2010 our multi-lingual teams have provided conference facilitation, award ceremonies, emergency response & shutdown training as well as ongoing PSI workshops to over 3,000 participants, in 6 languages and across three continents. 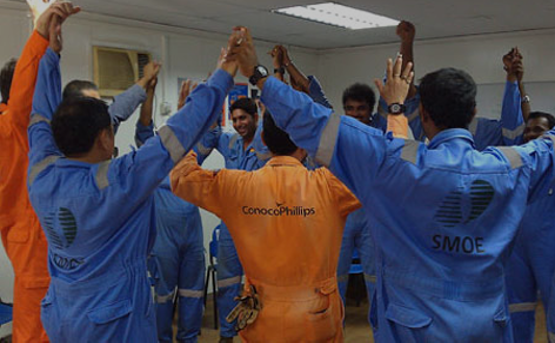 In 2013 the EKOFISK 2/4L project in Singapore won the ConocoPhillips prestigious SPIRIT Award for it’s outstanding safety record. Even the best planned and executed periods of change whether upscaling or rationalizing can be challenging – like moving house but when the changes happen quickly and employees don’t feel adequately prepared, there’s a potential for miscommunication and feelings of isolation. Tollcross found themselves responsible for twice as many employees and three times the number of properties on their portfolio in a relatively short time. 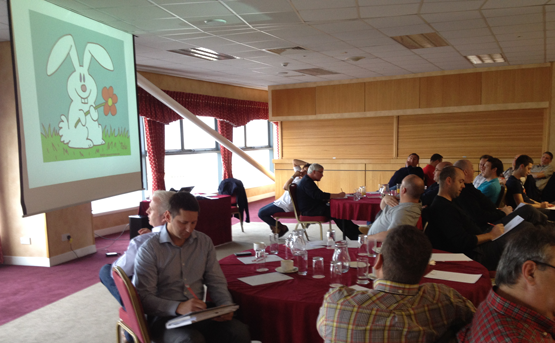 Their concern was to boost moral, encourage a ‘One Team’ approach and ensure employee safety in the field. The Just DBT team worked in collaboration with CEO Clive …to realise their objective creating two half day training sessions with twenty staff participating in each of the two sessions. 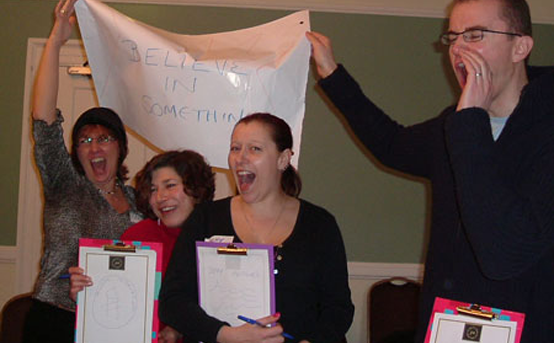 The training sessions used the Juice auction of behaviours and stop/start method to provide an engaging, lively and challenging experience whereby employees were able to speak honestly about their first steps towards a ‘culture of care’.
" ‘’It is difficult to find words to describe the appreciation that were fed back to us from different managers…Your boys especially Richard did an excellent job. Richard fills in with so many wise words and examples during the course. He is a star. ‘’Today we had a short briefing for our painting and blasting team. They have understand what is PSI and also did some act and the way to approach, talk, understand, solve problem with soft talk’’. 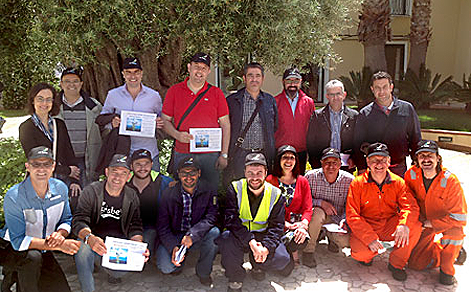 Sardinia: Safety workshops are being delivered in Italian and English by the Italian based Just team. This may sound unnecessary if you happen to be the parent of a teenager but in certain situations, getting your voice heard by adults who sometimes don’t want to listen, requires confidence and skills of negotiation, advocacy and timing! Just has also designed shorter similar programmes on Mystery Shopping & Young People’s Rights. Changes is a ground breaking initiative designed by Just which brings together young people and figures of authority in the same training event. Representatives of Northumbria Police Force, Newcastle City Council and Local Health Professionals jointly experience drama based training which challenges barriers based on misconception, assumptions and prejudice and results in action plans for more effective relationships going forward. 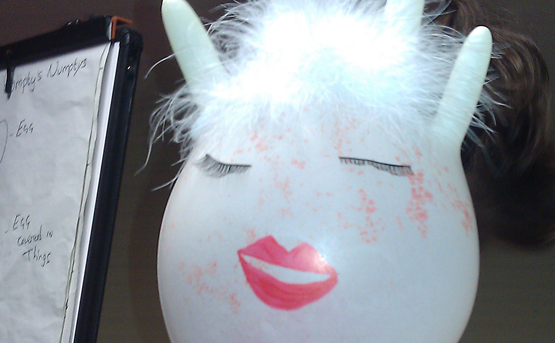 Interviews and Assessment Centres can be very stressful for candidates who may have a great deal at stake. 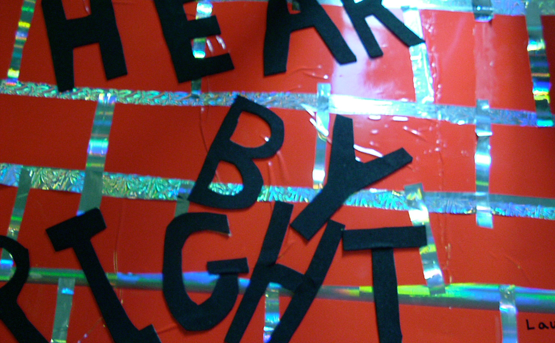 Sensitive future employers need to ensure that each candidate is given the right forum in which to shine – the last thing you want is to miss out on someone brilliant. In the appointment of a new ATL regional officer, candidates were traditionally interviewed and given written exercises to complete. In 2014 Lawson Armstrong persuaded colleagues on the panel to bring in a Just actor/facilitator to create a ‘live’ situation for candidates to manage. Candidates who had performed less well in the interview demonstrated amazing abilities when faced with a ‘real’ person who needed some answers. When your employee is also the person who washes you and takes you to the toilet; being the employer isn’t as empowering as it might sound. ""One attendee, Frank, said it was the best training he had ever been on, and Peter said it gave him a raised sense of awareness as to how he feels in stressful situations and he would feel better about being a little more assertive in the future. Which is wonderful really". " Just DBT were asked to devise an interactive workshop in which people with a wide range of physical and mental disabilities (and their employed carers) could participate equally. The aim being to create a safe forum for honest and open discussion focussing on the difficulty of establishing boundaries in the carer – disabled employer relationship. Sometimes our clients need time to think before launching into a new training system – we are confident enough to wait , until you are sure you want to proceed. 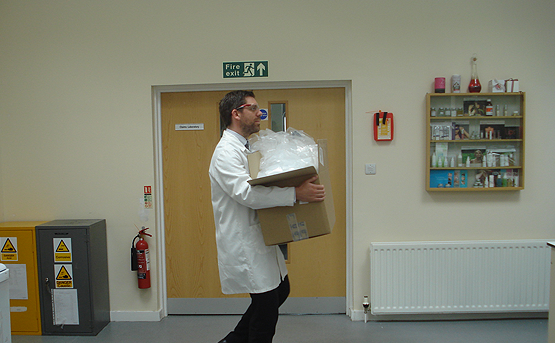 The Performance Technologies department at Croda’s corporate headquarters at Cowick Hall in East Yorkshire, contacted us with a request to help design and deliver behaviour based safety programme for the staff in their laboratory departments which would change people’s minds about the importance of safety and it’s relevance to their activities..
Two years later, the first raft of 1 day workshops has been successfully rolled out – over 80% of attendees described it as ’’ the best training they had ever attended on HSE’’. As a LinkedIn contact we have been sending you our newsletter now and then to tell you what we have been doing. We would love to continue to do that but need your renewed consent. Our newsletter will come occasionally so we won't clog up your emails. That's a promise. Copyright Just Drama Based Training Ltd. 2019.